What does your door say about you? 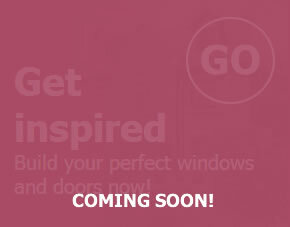 Help create your dream home and make a statement with a new Inspire door. 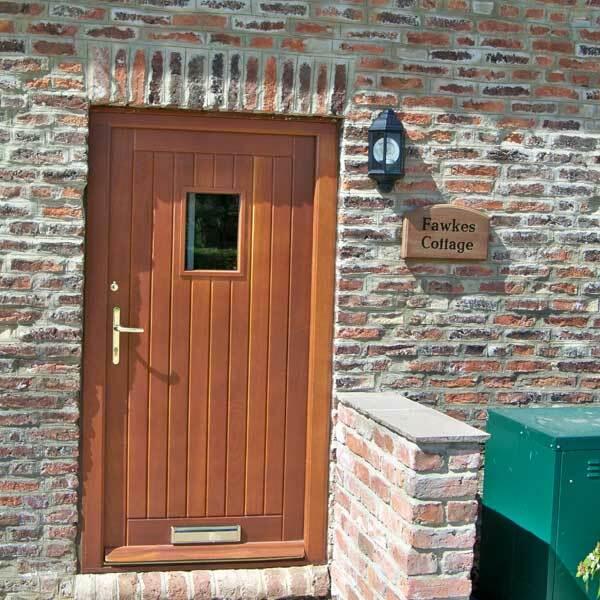 Choose from a range of styles for front and back entrances, in a variety of colours and finishes to brighten up a doorway or revive a tired, old entrance. 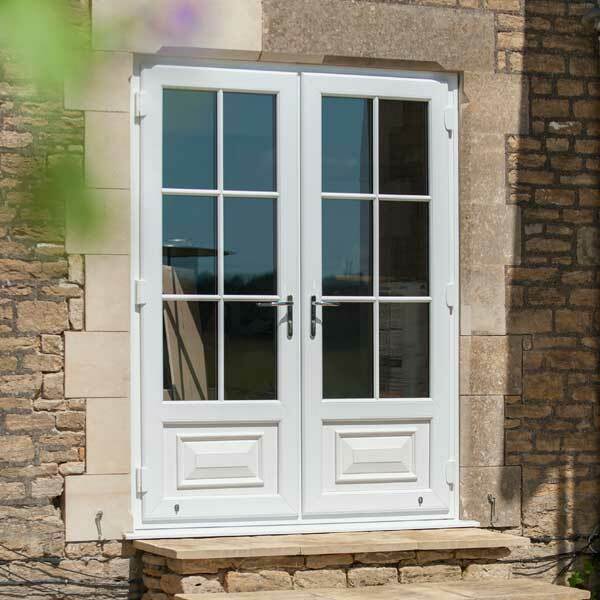 For extra wow factor why not go for a traditional style French door or bifold? 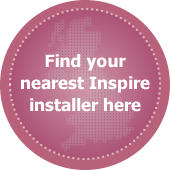 For more information call us on 01977 649 641 or enquire here. 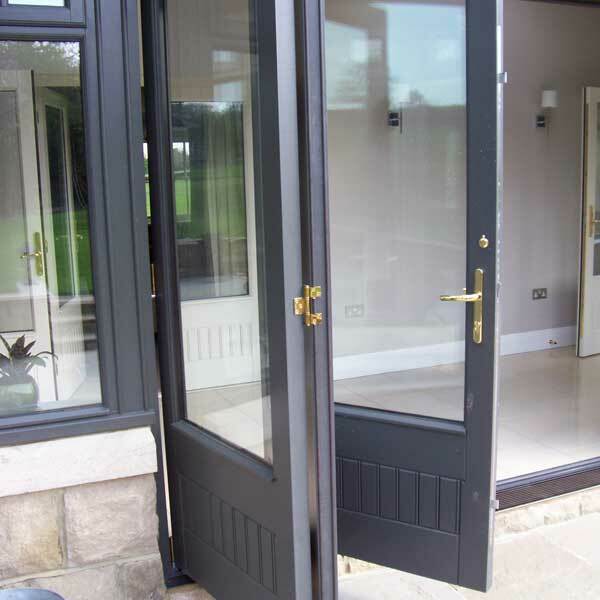 We can offer you a range of elegant uPVC doors that are thermally efficient, highly durable and ultra secure. 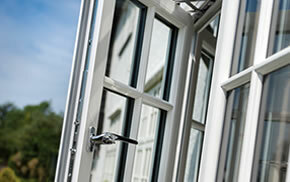 With a range of hardware and glazing options for a truly customised solution. 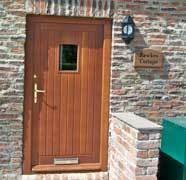 Our traditional timber doors are available in a range of styles and configurations. 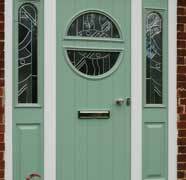 They can be customised to suit your property using our stunning collection of translucent and opaque finishes. 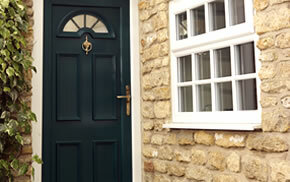 Our composite doors are made to measure and designed to suit your property whether modern or traditional. 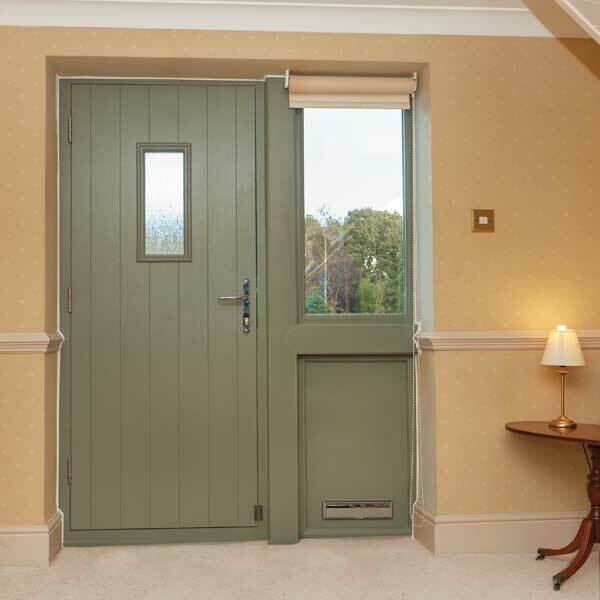 Made from tough fibreglass which surrounds an insulating foam core, our composite doors are both highly thermally efficient and secure. 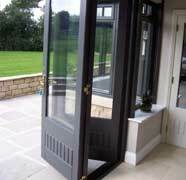 For a more impressive entrance choose our timber bifold doors. 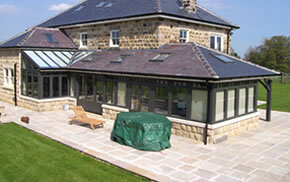 During the summer you can open them up fully to bring the outside in, great for barbecues! 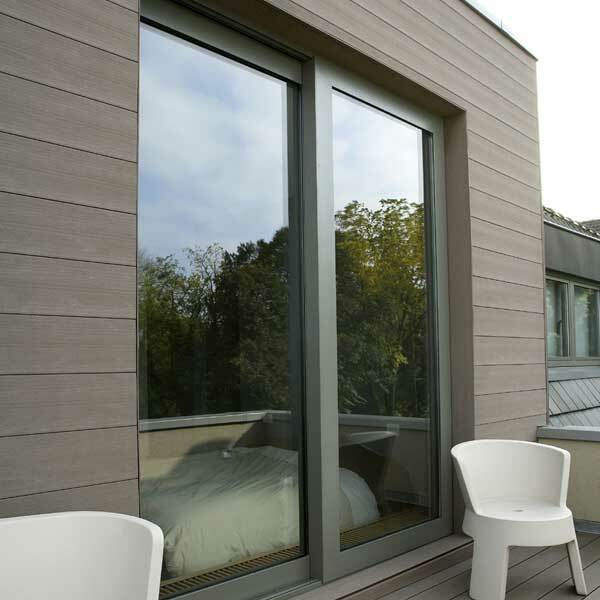 When it get’s colder you have the option to open one single pane for quick access.